Christmas is all about gifts. Every child knows this, even if every adult denies it,because Christmas started out with the greatest gift of all: the birth of our Savior, Jesus Christ.As we gather together with families in celebration, sing Christmas carols, join in the holiday cheer, and tear into gifts wrapped with love underneath the Christmas tree it’s a good time to reflect on the greatest gift we have received and also on some of the best gifts we can give, not just on Christmastime, birthdays, or special occasions, but year round. Children love new toys to play with but sometimes the best gift you can give them are not the ones that fit underneath a Christmas tree. You can bless foster children with gifts better than tangible toys to play with. You can bless them with your time, with your words of affirmation, with your help, and with your love. Toys will fill their hands and keep them happy until the next cool toy comes out, but love will fill their hearts and bring them joy for years to come. As an adult I don’t always remember all the gifts that were given to me throughout the many Christmases I’ve had. But what I do remember are the people that loved me, supported me, celebrated me, and invested me through every season of my life. Those gifts are priceless compared to any other gift I could have received. As an agency it is our goal to provide resources and support to each one of our foster families in any way that we can including advocacy, case management support, interventions, and providing resources available in our community. One resource we have provided foster families since the beginning of our agency are Monthly Children Activities held at our Community Center. The first Activities Coordinator, Crystal Voorhis helped launch this resource in 2009 and led it faithfully for 5 years until Mandy Koon took over for three years before handing it off to our current Activities Coordinator, Amy Baker. 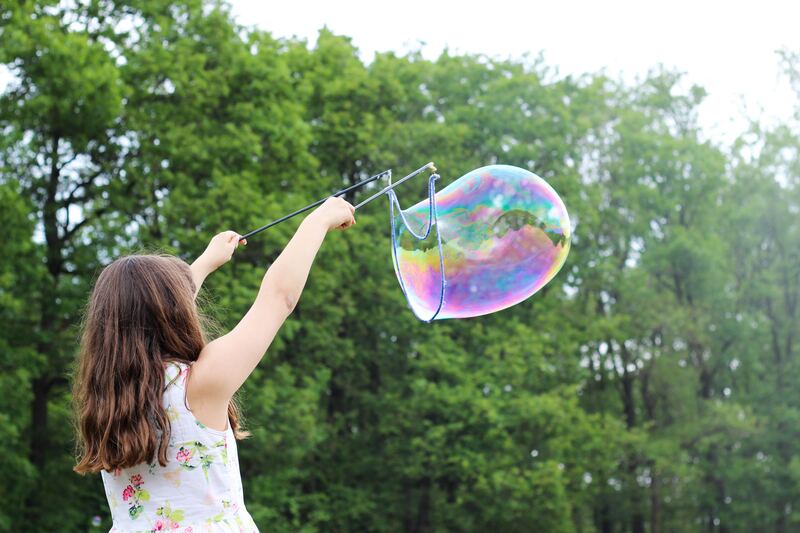 The Monthly Children’s Activities provide a break for foster parents and a fun evening for the children with other children in the community and agency to participate in fun games and crafts. 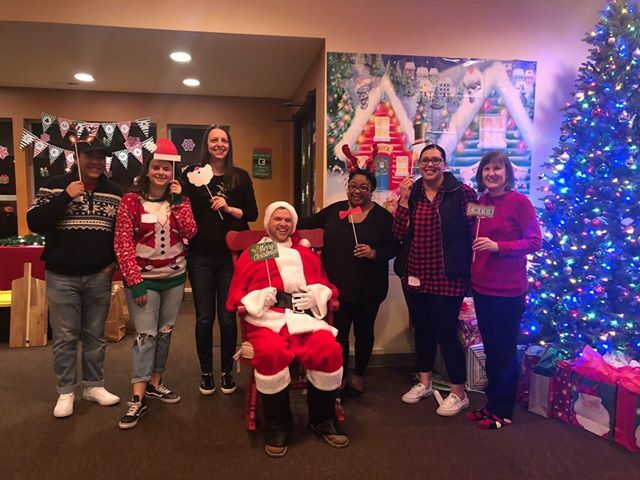 We are thankful for each one of our Activities Coordinators and the volunteers that help make this happen for our foster families and children! 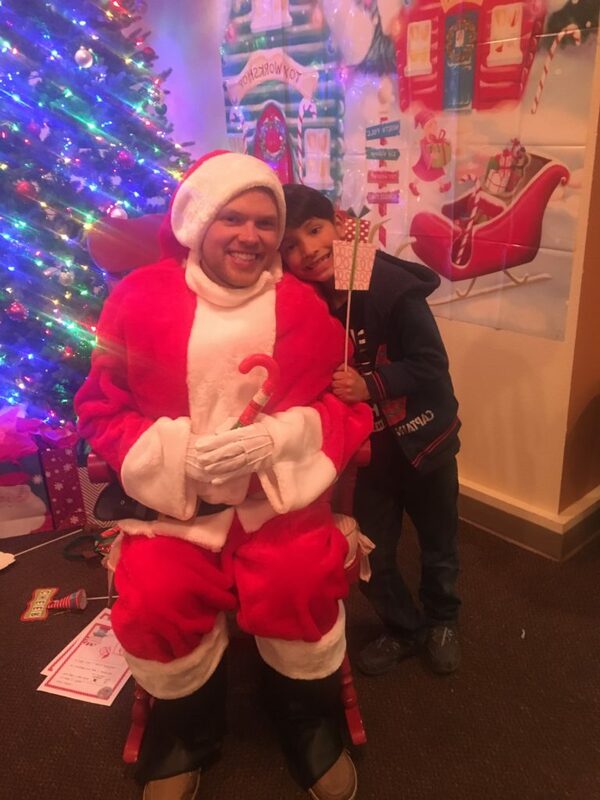 Last week we had our Santa’s Workshop Annual Children’s Christmas Party. 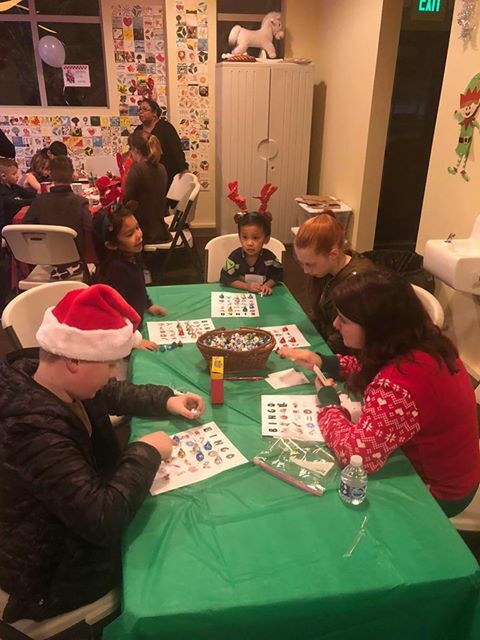 The children had a wonderful time taking pictures with Santa, enjoying delicious treats, playing games with their friends, and making crafts together. We love giving our foster parents an opportunity for a little break while their children have a fun evening together. 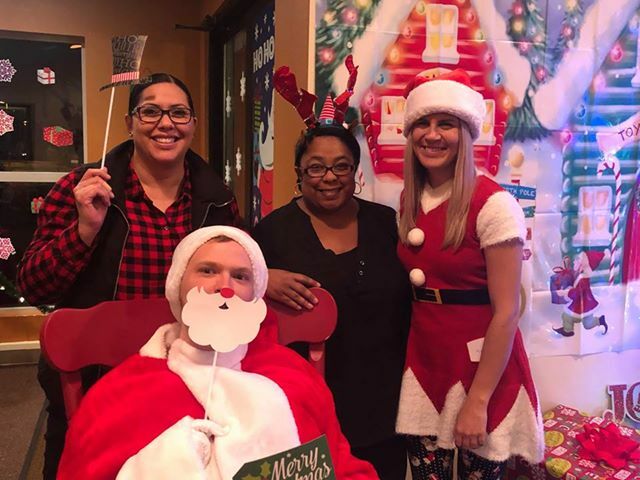 As we have more volunteers join our volunteer program, we hope to provide bi-weekly Children’s Activities with themed nights including story time, movie nights, and a tutor program. This Christmas as you give gifts to your loved ones think about how you can give gifts of your time, skills, and love to foster children in our community. Not everyone can become a full-time foster parent, but anyone can help a foster child. Our volunteer program provides many opportunities to make a difference in foster children’s lives. Whether you can volunteer once a week, once a month, or on special occasions as needed- we have a place for you! Every bit of time you invest into helping a child will be of significant value to them and their future. 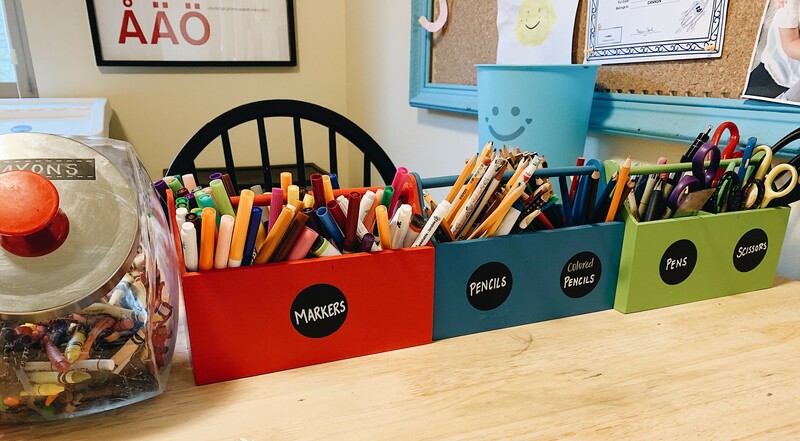 -Monthly Children’s Activities– Help organize and lead fun activities for children in Rose Hill Cottages Community once a month. –Visit Supervisor– supervise visits between foster children and biological parents in community or office setting. –Food Delivery Distribution at Rose Hill Cottages– help distribute food to foster parents and community. –Administrative Support– help with office support duties. -Event Planning– plan specialevents and help out at conference booths. –Childcare- care for kids while familiesattend meetings, support groups, court hearing, events. If you are interested in learning more about volunteer opportunities offered at our agency please email anna@citymin.org. We are thankful for our volunteers and are always looking for more people who are willing to give their time and skills to help foster children in our community. This Christmas let’s give more than just gifts to place underneath a Christmas tree. Let’s spread God’s love and give ourselves to those around us who are in need!